Dolphin Bay has partnered with forestry giant the MTO Group to optimise and substantially expand its timber treatment operations. 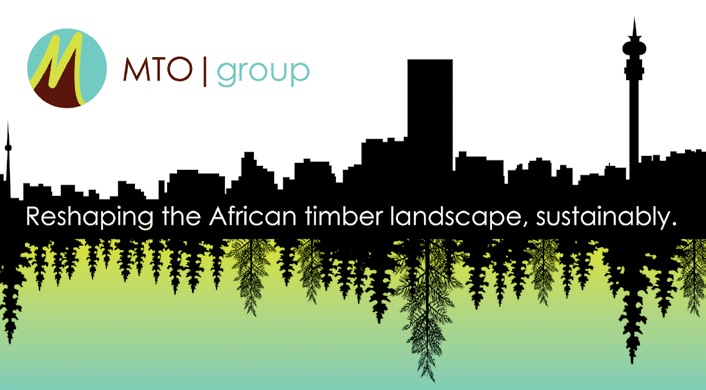 MTO, a long-standing and loyal client, wanted to ensure that its Pullscar treatment plant near White River, Mpumalanga, was producing high-quality treated timber as efficiently as possible and also to get two additional plants up and running. These projects were part of the company’s move to add value to more of the timber it harvests from its plantations. In recent months Dolphin Bay has given refresher training to the operators and management at the Pullscar plant, advised the company on how to solve technical problems at this plant, and finished the refurbishment of one of the two old treatment plants at Paradise Falls, between Sabie and White River. These plants were on land the company bought some time ago and had fallen into disrepair. Dolphin Bay outlined the options available for the refurbishment of the two plants and drew up a plan to complete the work on a tight budget. We then drew up the engineering designs, oversaw the upgrade and trained the operators. Finally, we commissioned the plant, which is now up and running according to industry standards. The refurbishment took about a month and began earlier this year, after discussions, over time, as to the best option for MTO. “Old plants throw many curved balls, so the refurbishment project has been a challenge,” observed Dolphin Bay’s Mark Duckham. “We had to go back to the drawing board once or twice to identify the most important requirements for getting the plant up and running. But we worked very closely with MTO to solve all the problems together. “We are excited that the work for MTO has been conducted under the framework of the Quality Pledge,” said Bertus. “We are impressed with the company’s commitment to quality, and their positive approach to business.